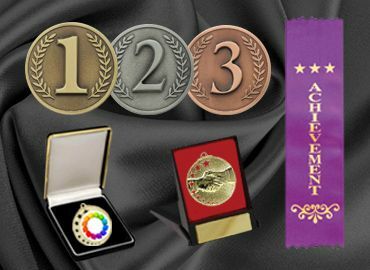 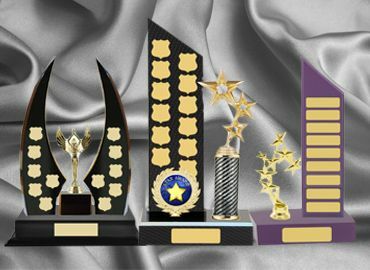 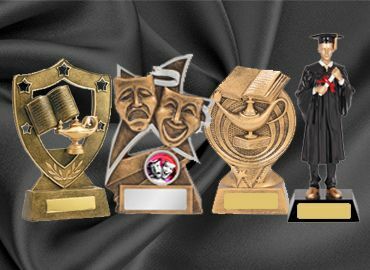 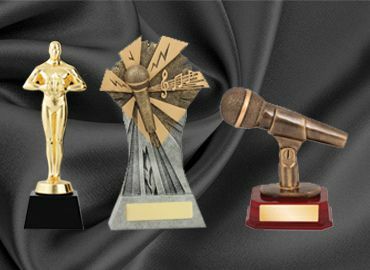 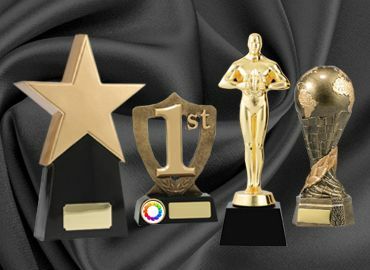 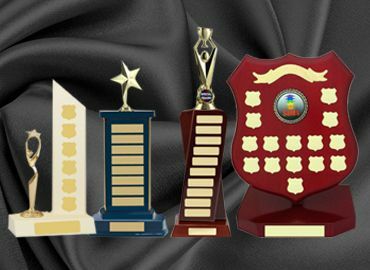 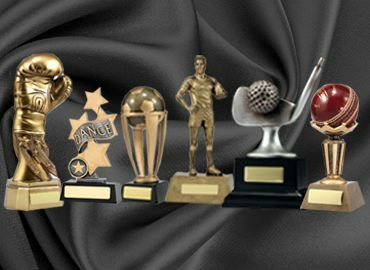 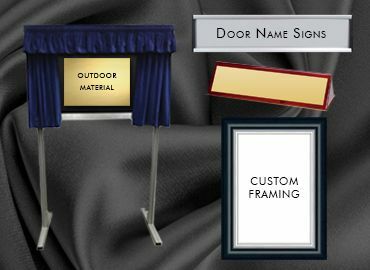 Education trophies are available at Olympia in many categories! 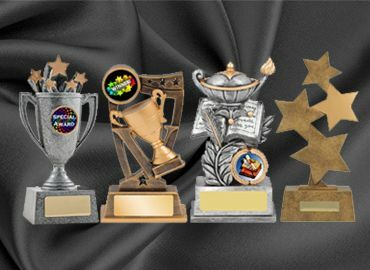 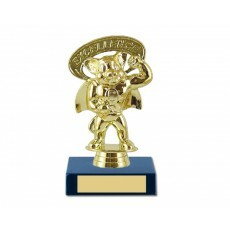 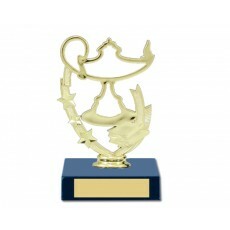 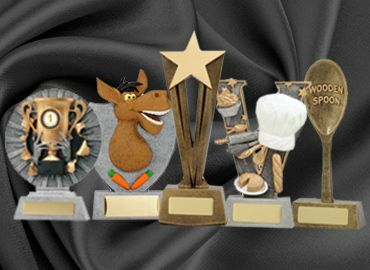 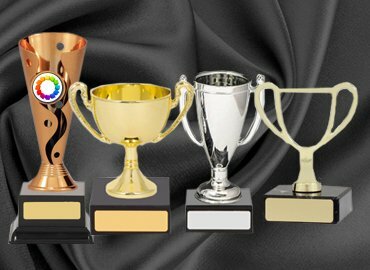 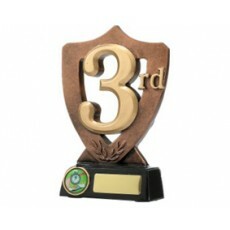 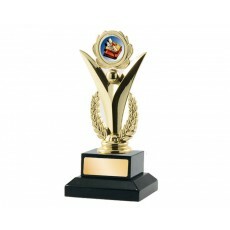 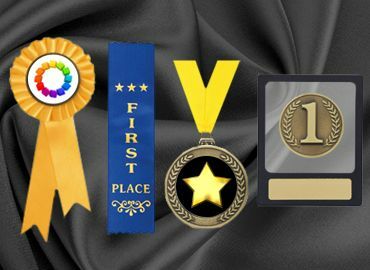 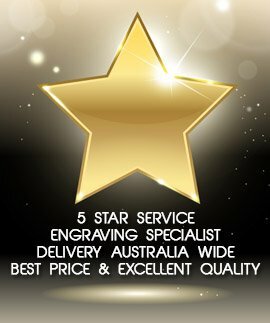 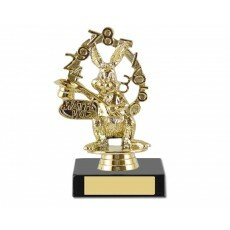 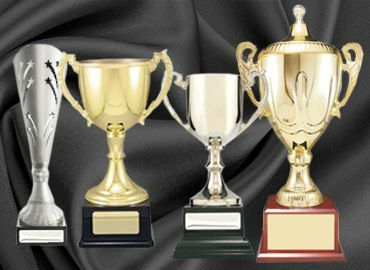 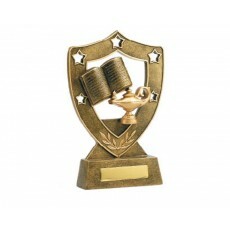 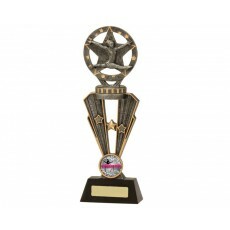 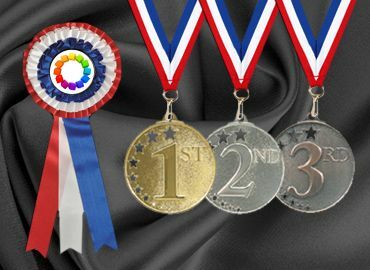 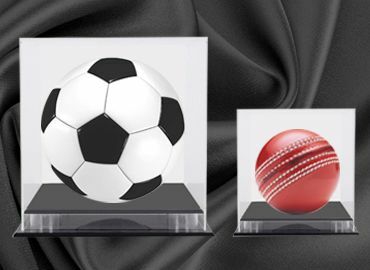 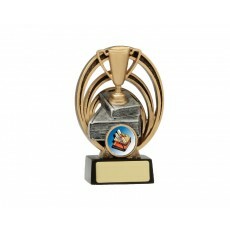 Achievement trophies in Maths and Spelling are catered for with an extensive range of trophies available. 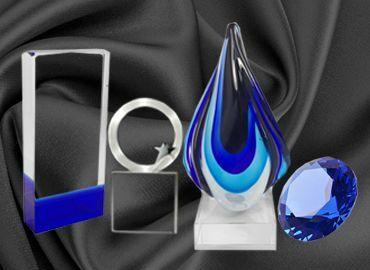 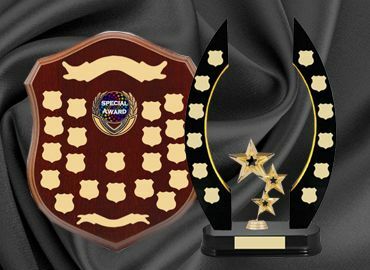 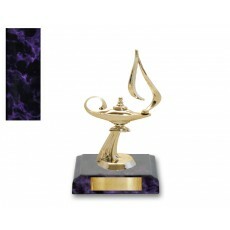 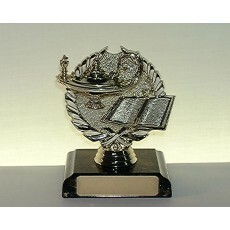 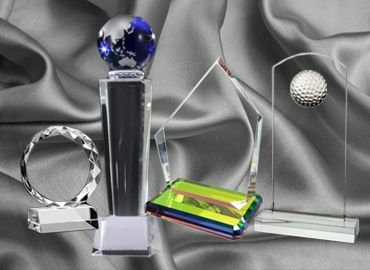 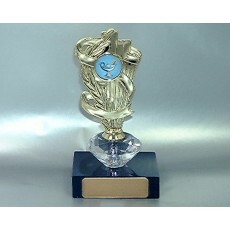 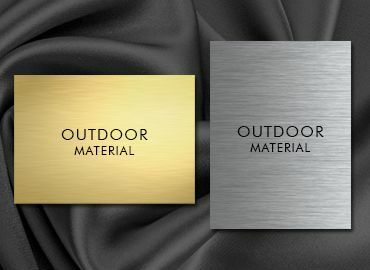 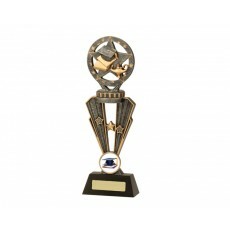 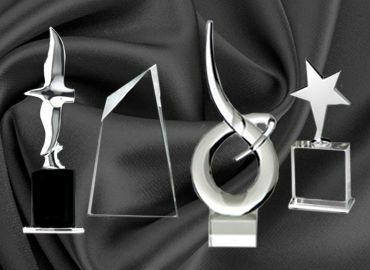 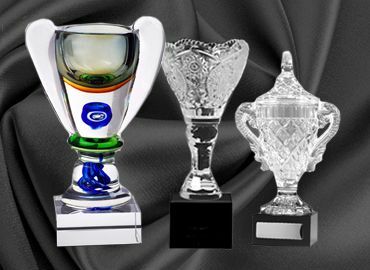 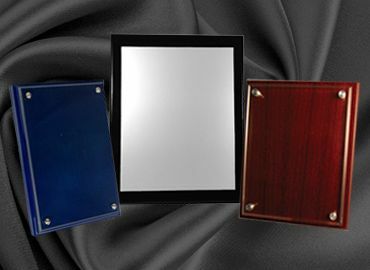 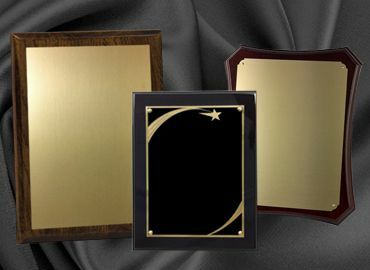 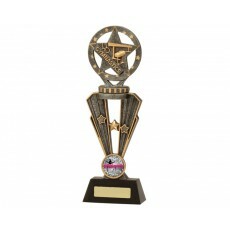 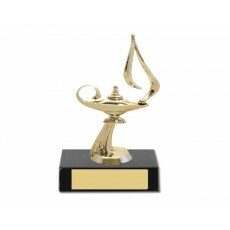 Excellence in History, Geography and Science is rewarded by a range of resin trophies with the Lamp of Knowledge and the Book and Quill motif. 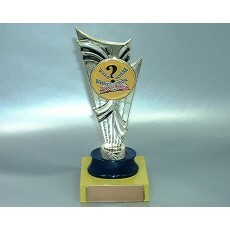 There are Dux of the School trophies as well. 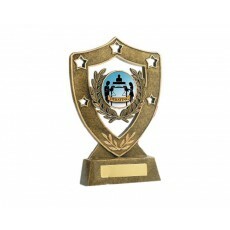 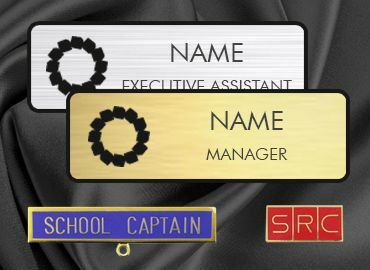 The trophies supplied by Olympia can also have the crest of the school in an acrylic button attached.